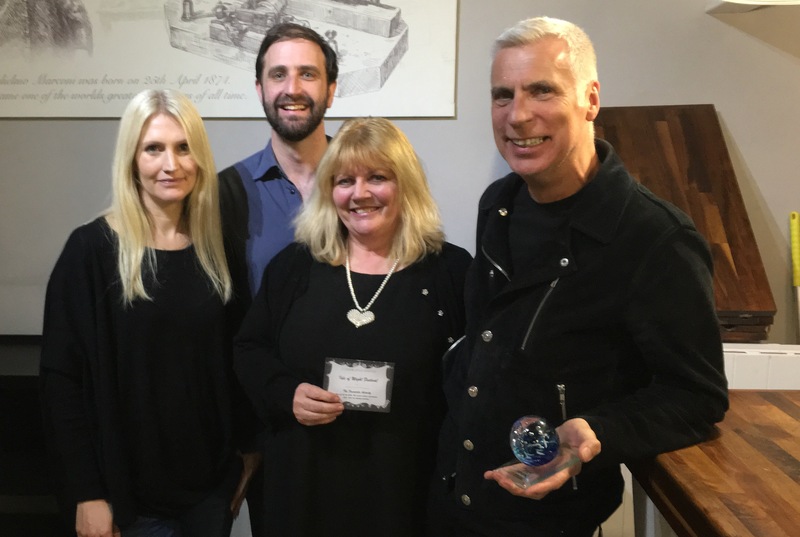 Isle of Wight Festival has won the ‘Best Activity/Event of 2015’ Award at the Visitor Attraction Association (VAA) Awards. 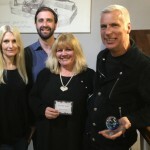 This event took place at the Needles Landmark Attraction, with the award voted for by the public following a survey of thousands of people at various localities on the Island last summer.Isle of Wight Festival promoter John Giddings attended the event to accept the award. Last year’s Isle of Wight Festival saw incredible performances from headliners Fleetwood Mac and Blur and received 5 star reviews from the national press. VAA is an association on the Isle of Wight with the aim of promoting the Island and its tourist businesses. In 2012, Martin Simpson, Chairman of the VAA, suggested running an Awards scheme, the winners of which were to be voted for by the public, with the exception of two awards to be voted for by the VAA committee itself. The actual awards were designed and made by Diamond Isle Glass which is based at Arreton Barns.